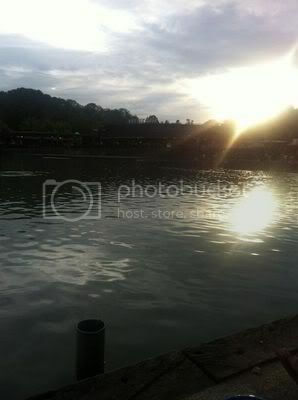 Last edited by patrick2405 on Sat Jun 23, 2012 7:47 pm, edited 1 time in total. Heh, parents always make fishing sound so easy and when you explain to them how difficult it was they say you're silly waiting under the sun the whole day for nothing. 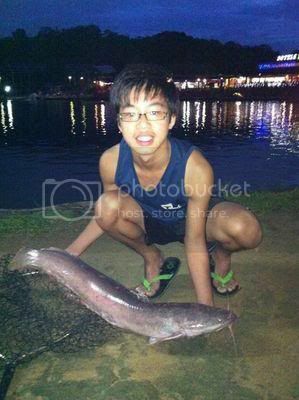 Congrats on landing the catfish, it must worth the hours of patience and effort rebaiting. Nice peacock bass your friend caught too. 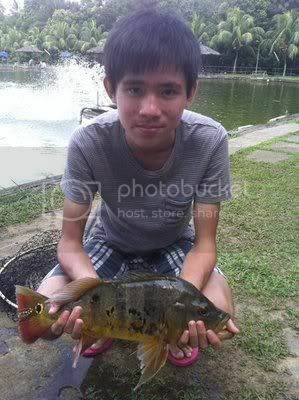 haha fishing is all about patience (: nice catch!! The new Nascii model looks nice. How much did you pay for it? and congrats on the catch!! 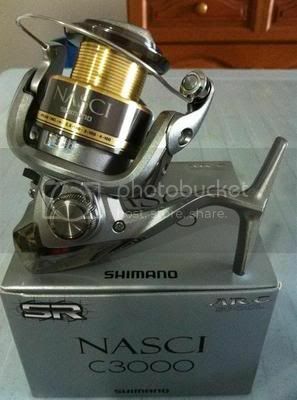 Leng wrote: The new Nascii model looks nice. How much did you pay for it? and congrats on the catch! !